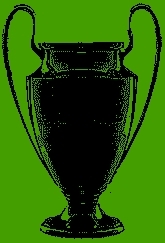 European cups history: CWC documentation completed! 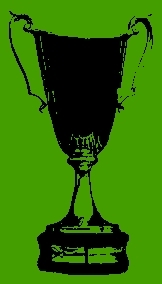 Documentation of Cup Winners' Cup has been completed, now I can take on UEFA Cup. 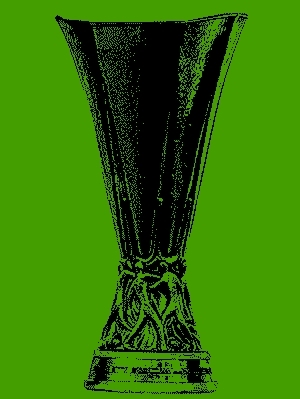 There will be run-in all popular scripts for other European cups. Also gradually I will add details to each european cups match. Just need to be documented about 20000 matches - about 6 thousand have already been added to the database.